Midunu is a culinary lifestyle company that celebrates Africa's cultural and culinary heritage. Its goal is to create experiences where culture, community and cuisine intersect. Midunu employs local, seasonal, and underutilized ingredients including traditional grains and proteins to deliver Africa’s bounty to the table. With an eye towards biodiversity and sustainability, it curates white-linen nomadic events, private dining, retail and lifestyle products, and a bespoke event space. Midunu’s Nomadic Dinners have attracted attention with diners from five continents. A favored part of the Midunu dining experience is its final course- their delectable handcrafted chocolate truffles. 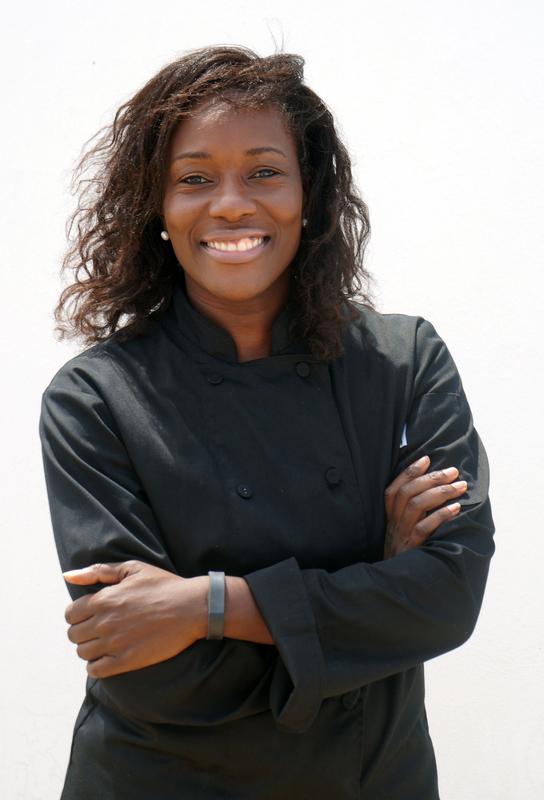 Chef Selassie Atadika has been sought for her thought leadership by CNN African Voices, The Financial Times, The Danish Broadcasting Corporation (DR), OmVärlden, as well as mentioned in Vogue, National Geographic’s The Plate, Entrepreneur Magazine, and Ebony. Her cuisine has been featured at a State Dinner and the prestigious James Beard Foundation and State. She holds a Master’s degree in International Affairs from Columbia University’s School of International and Public Affairs and a Bachelor’s Degree in Geography modified with Environmental Studies from Dartmouth College.